SEO marketing is probably one of the most important aspects of your overall online marketing strategy. Regardless of how well-structured and designed your site is and how relevant and engaging the content, the only way to ensure your site ranks high on the SERPs (search engine results pages), is to ensure you are incorporating the right SEO strategies. Including the right keywords, key phrases and long-tail keywords at the right places in your content increases the chances of your site showing up on search engines when users carry out searches using those same keywords. Very simply put, the importance of SEO is something you can’t afford to overlook or ignore. Business owners often feel that when they hire an online marketing expert at the outset and get all the content on their site optimized for their business-related keywords, they will start getting results. But the fact is that SEO is never a set and forget strategy. It needs constant attention, assessment and changes if you want it to give you the results you need. By researching on specific keyword and key phrase usage in the market you cater to in the online space, you will be able to learn more about the latest market trends and behaviour and create content that’s properly optimised for the search engines. Keyword research is used to determine what the value of the keyword is. Using this information, you would be able to prioritise use of the appropriate keywords and key-phrases in a specific market to increase traffic to your site. When a user types in specific keywords or key phrases while looking for a product or service, it allows them to be directed to the sites that the search engine considers most appropriate. Webmasters use different tools to identify what these keywords are. They use their knowledge to make various assumptions in order to find out the relative value of the keywords and keyphrases related to the market or industry you operate in. They use the Adwords keyword tool to generate statistics detailing the total number of search queries that match each keyword over a specific time period. Once you have found relevant keywords, it’s also crucial to conduct a ranking search on all the major search engines. This will give the webmaster a good amount of insight into what kind of competition their content is up against. 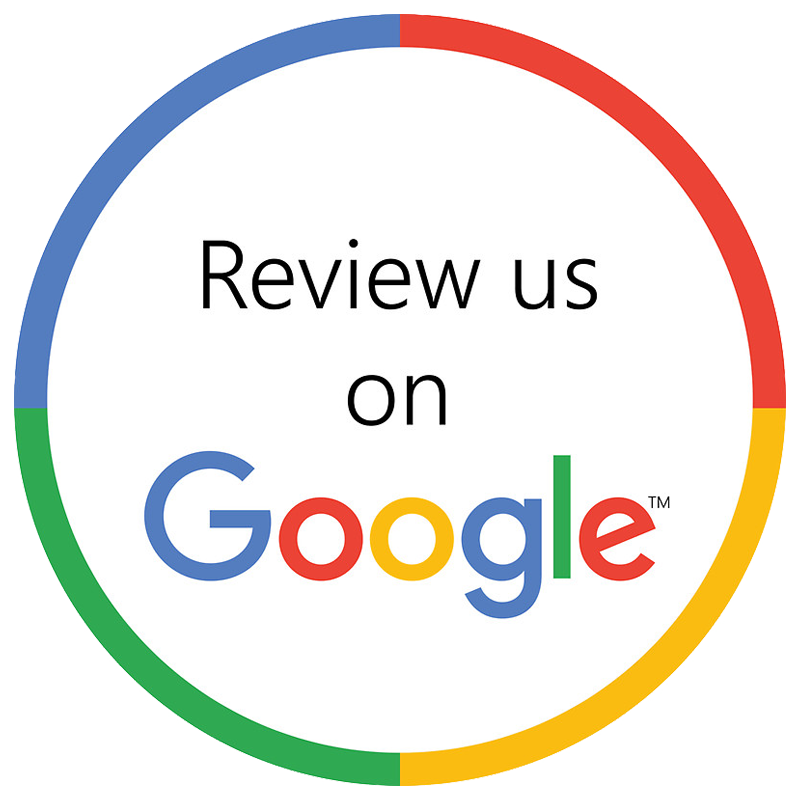 They use all this information to devise an SEO strategy that will ensure a higher ranking on search engines. In addition, the webmaster will also look at ads that feature on organic search results pages to get a better idea of which keywords have the potential to convert traffic. The only way to ascertain how well your keywords convert is to constantly monitor the conversion rate and conduct live tests. This will allow the webmaster to see whether the keywords used reflect the requirements of users. 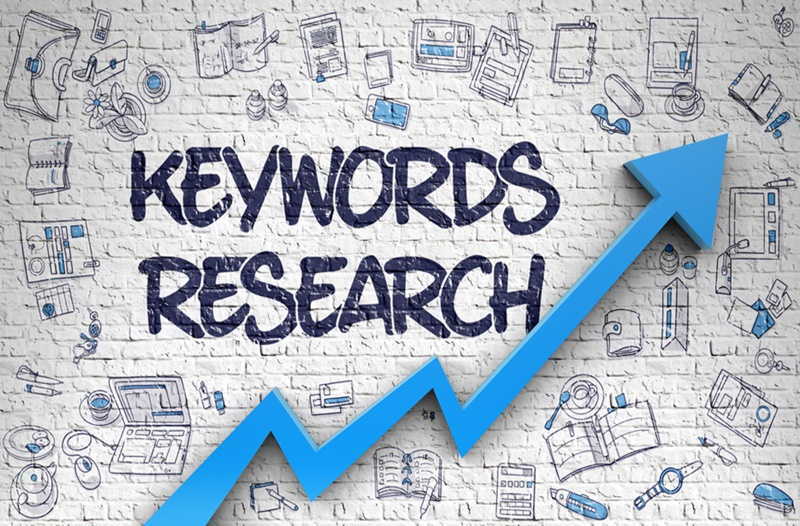 If they find that a certain keyword doesn’t give them the results they expect, they will tweak the campaign and include other keyword after conducting some more analysis and research.